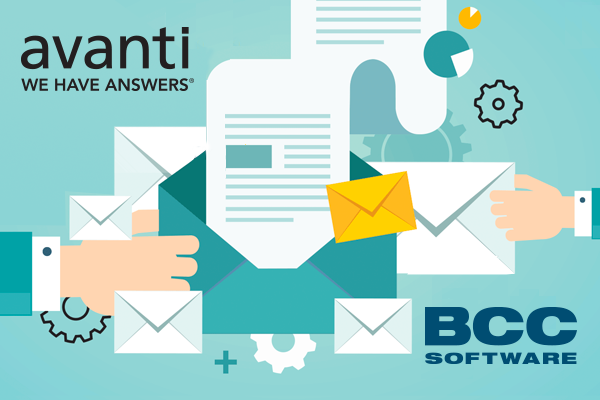 In this edition, we take a look at Avanti's groundbreaking partnership with BCC Software and Pazazz Printing's inspiring MSP story. In an exciting move for Print and Mail providers, two of the industry's greatest innovators are coming together. The two-way integration provides seamless communication of the mailing and production requirements for a job, enabling uninterrupted processing of mail jobs and full palletization support with merge/purge efficiencies. You can read more here or see the integration in action in our brochure. 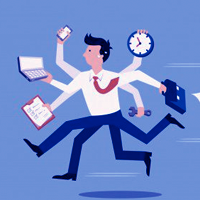 Have you ever wondered about the journey of a PSP to a MSP? 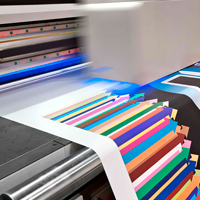 Cross-media integrated marketing solutions company, Pazazz had already been expanding into new lines of business to keep up with customer demand, but when they decided to add Large Format to the mix, they knew it was time to bring in Avanti. 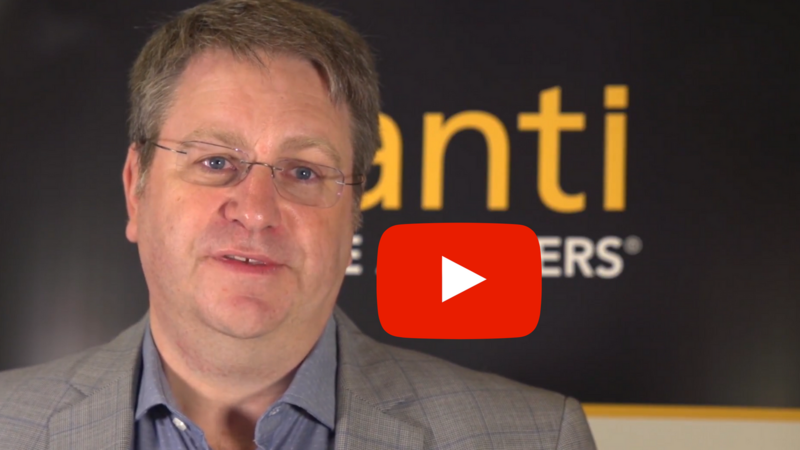 Learn how Avanti Slingshot supports MSP growth. Join the webinar as we demonstrate the following: How Avanti Slingshot helps printers better manage large format and grand format jobs, focusing on the ease of creating profitable estimates based on actual costs. Our most popular online event!